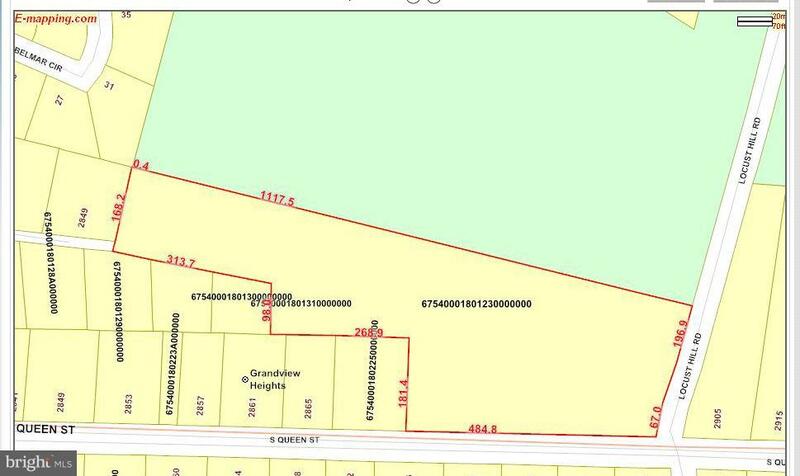 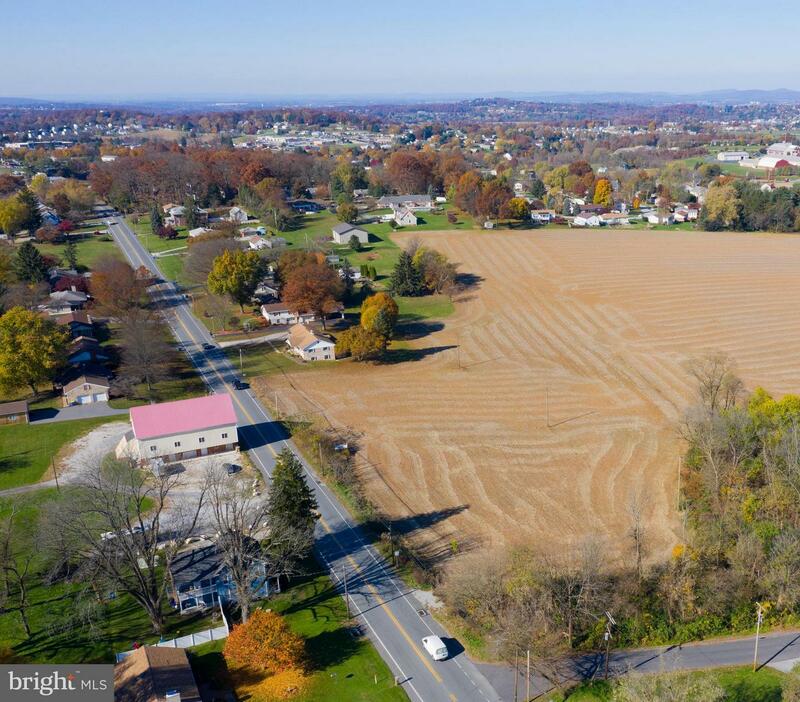 Nearly 6 acres of Commercial land ready to be developed. 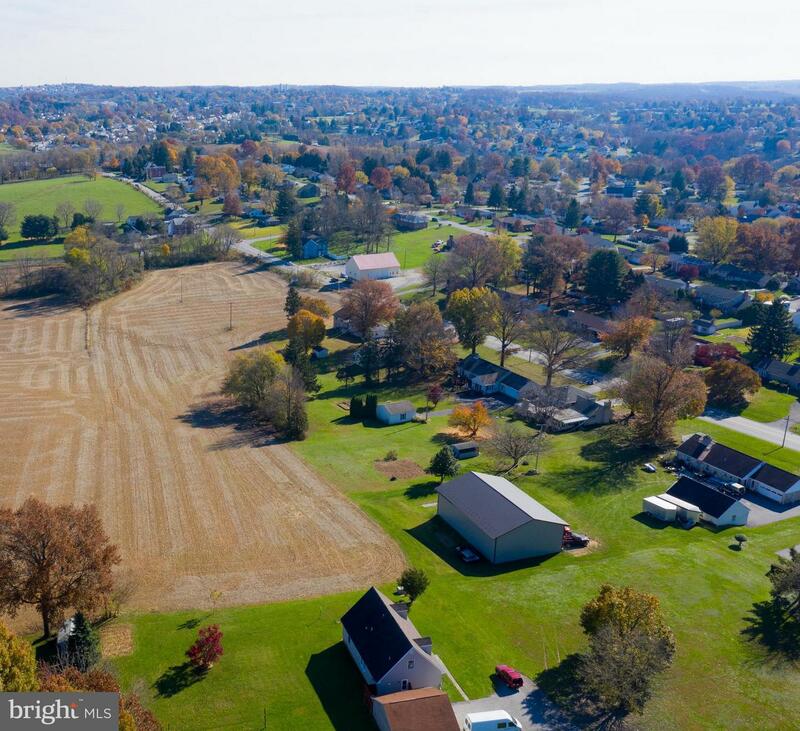 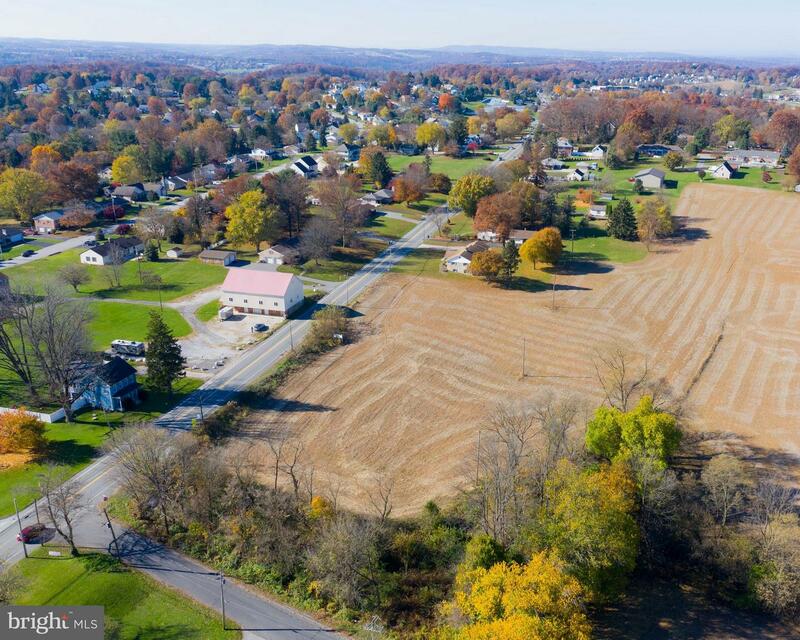 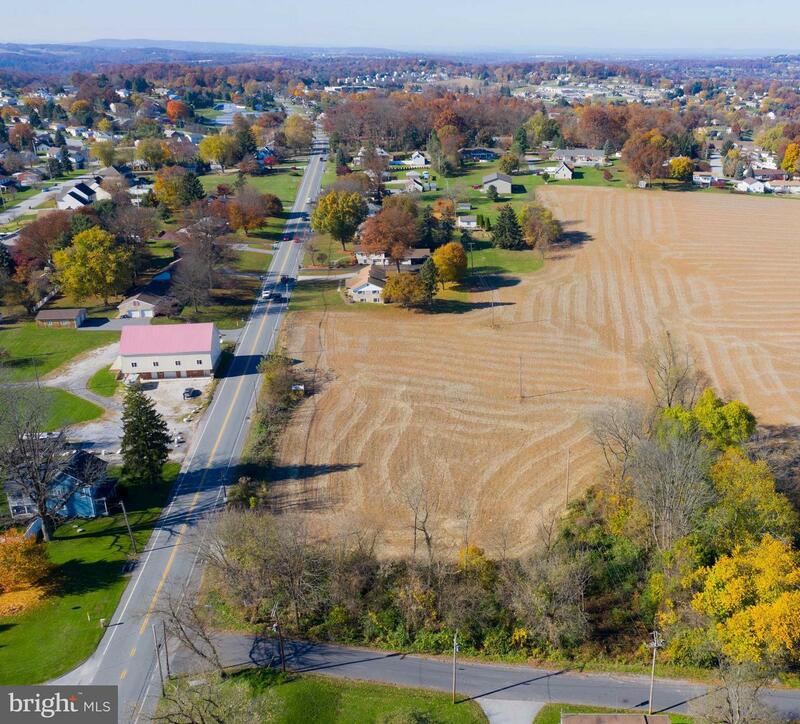 Possibilities are endless with 5.68 acres in Dallastown Schools. 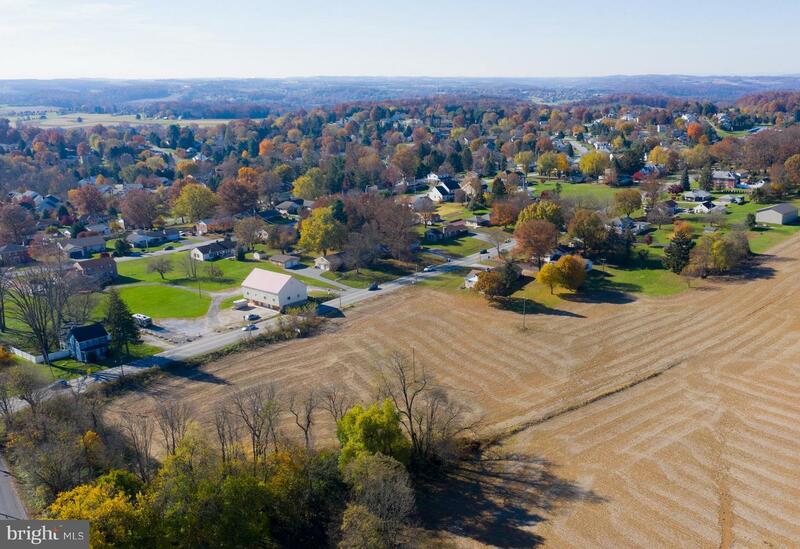 Create your next retail, services, center & more. 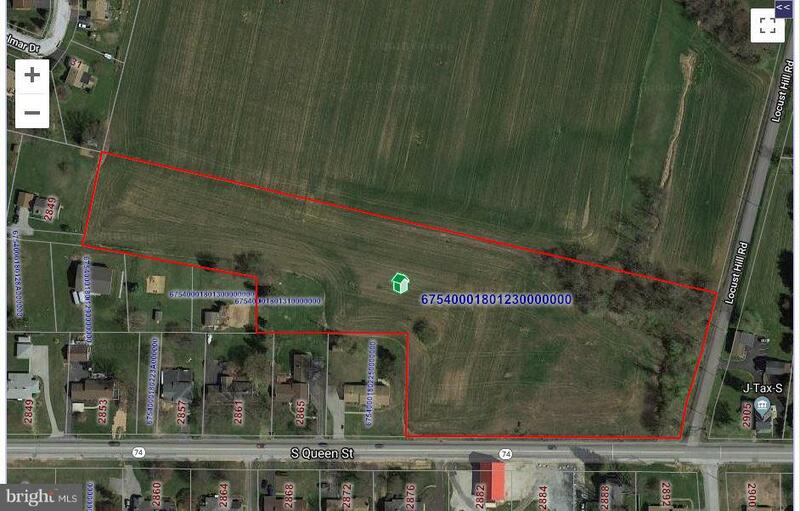 Great location, call today for more details!